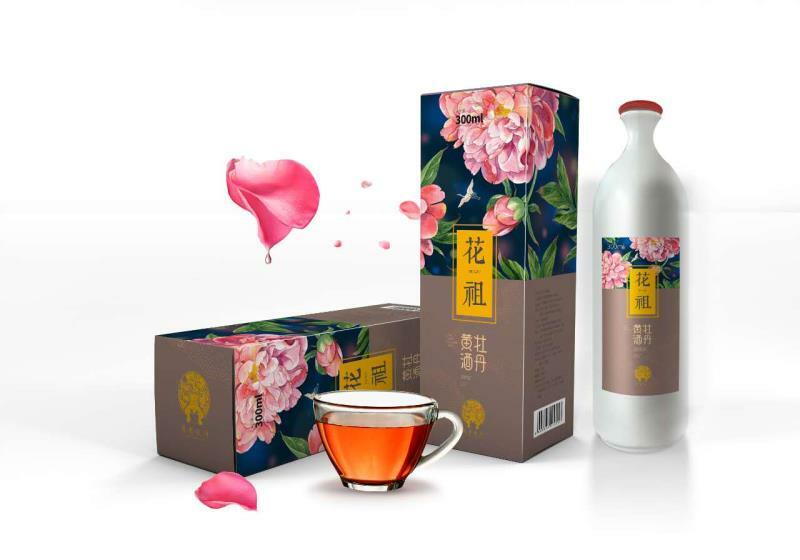 Luoyang Zhaorun Peony Biological Technology Co., Ltd. founded in 2015, and located in Luoyang Area (High-tech Zone) (national independent innovation demonstration zone and national high-tech development zone), is an integrated company specialized in breeding, planting and biopharmacy of oily and ornamental peonies. 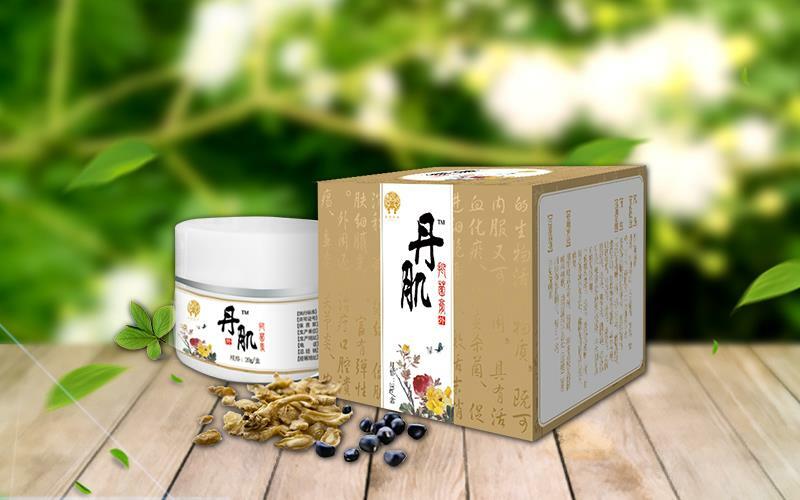 We have developed over 50 highly-processed products with peony and manufactured five series of nearly 20 varieties such as: Tengai, Meiyueshu, peony skin antimicrobial cream (peony burn cream), Huazu (peony yellow wine) essential oils. 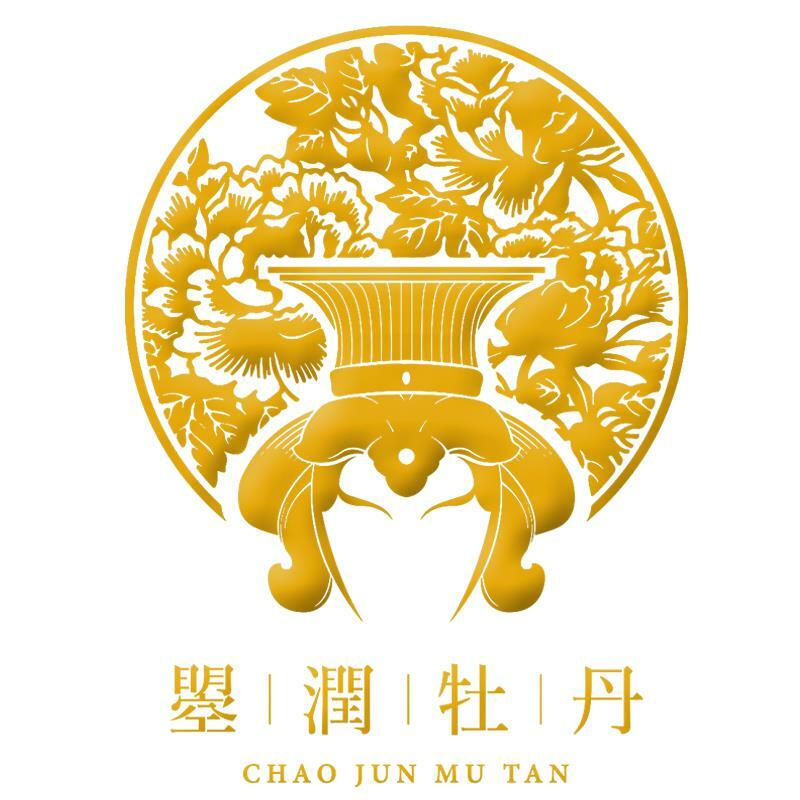 For sales, we adopt mixed sales modes such as e-commence, Wechat business, direct sales and traditional channels. We have established four e-commerce platforms: Internet+, 020, community and FFC (factory + fans + customers), and innovative business mode of experience stores. And the win-win new philosophy of the factory, experience store, fans and consumers has formed therefore. 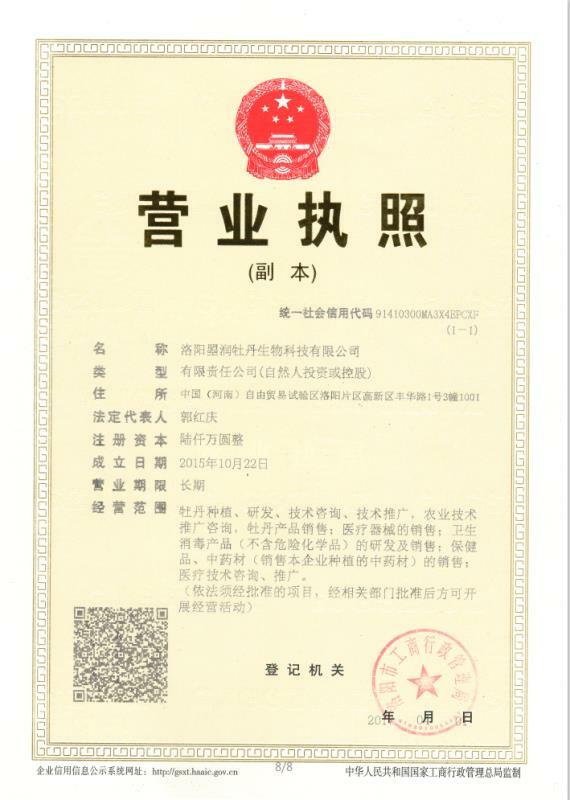 The Company has become a leader nationwide in new thinking of peony biopharmacy, Internet+ and peony health industry.